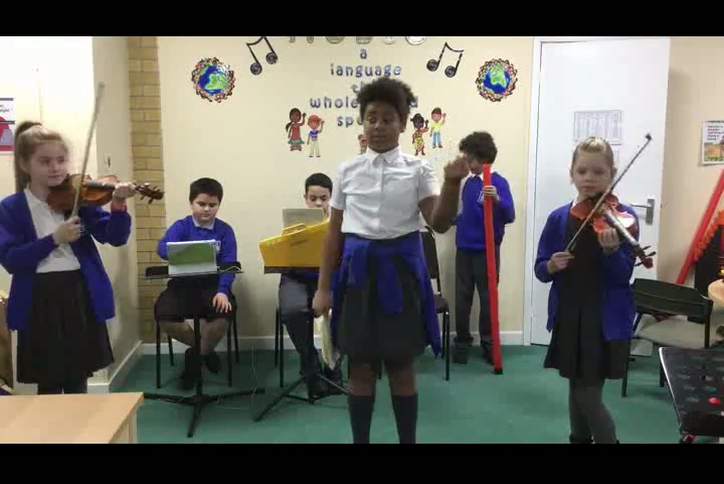 Year 5 thoroughly enjoyed their ‘Walk off the Earth’* music project. 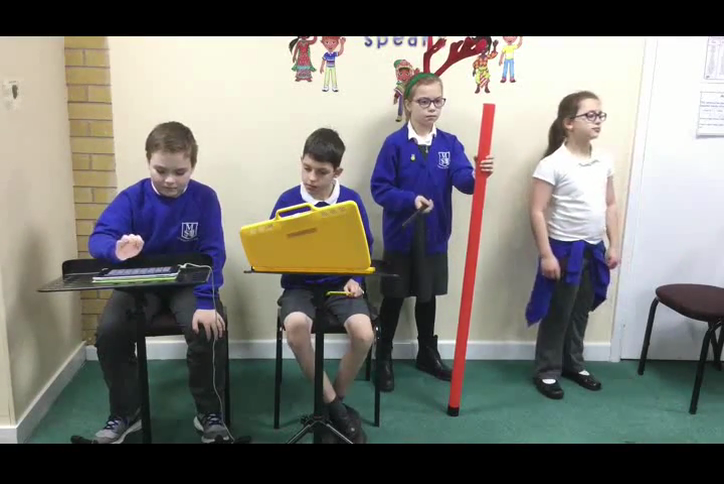 The children worked in groups with Mr Bradshaw to create their own version of a choice of songs. 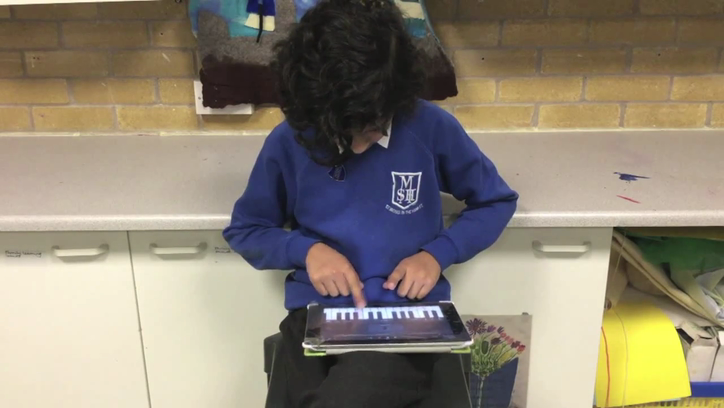 We were so impressed with the creativity and musicality demonstrated by the children! We’re sure you will agree that even Adele would be proud! *Walk off the Earth is a band who take popular songs and perform them in a unique and original way using their voices and everyday objects.